I used to answer that question with pride because the numbers were pretty impressive! Turns out I was doing most of the exercises wrong. I was focussed on moving a bar that was loaded to the hilt from point a to point b, no matter what it took to get it there. Here’s the thing, I had no idea what muscle group the exercise was supposed to be working. I was just focussed on moving the weight; after all, isn’t that how you grow muscles? 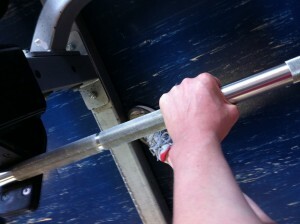 All the super svelte chicks can lift heavy and I want to be super svelte, so lifting heavy seemed to be the way to go. When I finally learned HOW to lift correctly, I had to drop all my weight substantially. 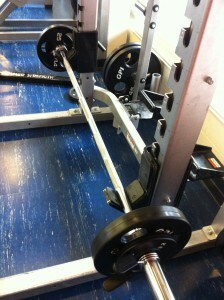 I used to think unless I had 45's on the bar I wasn't doing real work! No longer was I the woman that could leap tall buildings and lift cars off of people. I felt like my Superwoman cape got recalled and didn’t like it. I felt like all the men in the weight area were snickering at my ‘girl‘ weights and I wanted to keep up. My competition hackles were raised and I was falling behind. Not a good feeling. You know what is a good feeling? Not being able to feel your legs the next day because you actually worked them as they should be worked. Have good form takes discipline, focus, humility, and determination. You give it everything until you fail and then you get up and go again; this is how muscles are grown. Grab that bar and give it everything with perfect form until you have nothing left. Living life with good form is the same. Some days you have to lighten the load and give it all you have until you fail; then you get up and go again. Good form in both life and the gym lead to amazing growth. If you want to be a super svelte chick with a Superwoman cape, its time to drop the weight and start using good form. You’ll be leaping tall buildings in no time! Very well said. I completely agree–this happened to me too a while back. 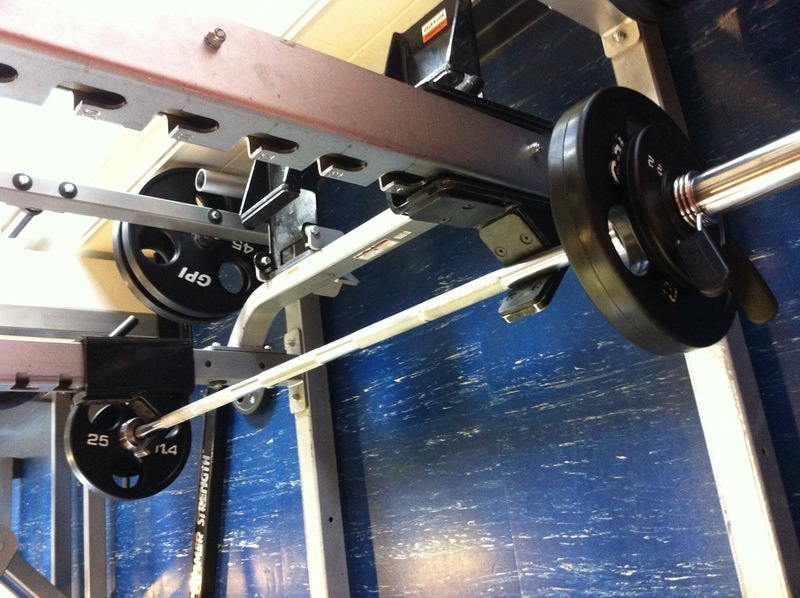 My biggest culprit (enemy)–dead lifts! Still working my way up again on weights for these! Deadlifts were horrible for me too! Here I thought I was a deadlift superstar, but alas it turns out I am not. lol! You’re not considered strong because you lift a ton (although it does feel good to look around and notice that you lift as much as the men). What you should be proud of is that you lift AT ALL. and that you probably still have a ton of weight on your barbell compared to other women. I realized that I want to be fabulous for more than 90 seconds while I lift; so if I am less than impressive to a few people while I lift it doesn’t bother me one bit! I am training for life!